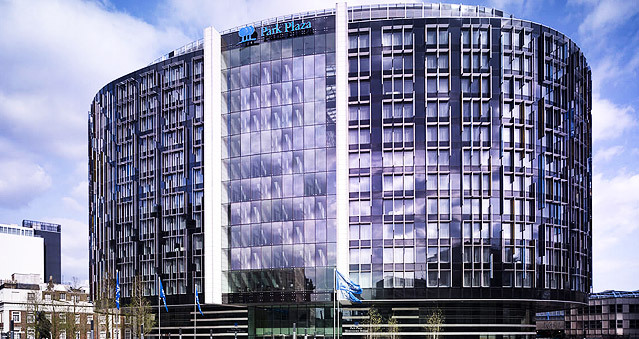 Facing Big Ben near the Houses of Parliament, the contemporary, design-led Westminster Park Plaza Hotel offers picturesque city views and natural daylight. For an unforgettable dining experience, visit the Park Plaza’s on-site restaurants in Westminster, which include the highly acclaimed French restaurant Brasserie Joël and four other distinctive dining and entertainment experiences. This premier hotel offers 31 flexible function rooms, including the 1,200-square-metre, pillar-free Westminster Ballroom, split over dedicated conference floors with separate lift and staircase access. Residential conferences run smoothly thanks to group check-in desks, on-site coach parking and available large room blocks. Hotel guests are also treated to a superior stay with a variety of accommodation options, dining options and a fitness centre with Europe’s first Mandara Spa. Ideal for: The Killing, Around the World, Awakening the Dead, Stocks in the City, Mixology, The Ultimate Team Build, Get in the Zone, Murder Mysteries and much more!